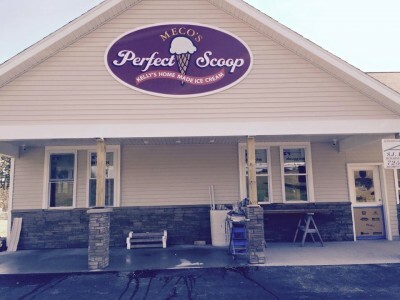 Ice cream parlor featuring homemade hard ice cream with 15-20 flavors daily and a Flavor of the Week. Also offering soft serve, sundaes, shakes and customized ice cream cakes. Seating inside and out.